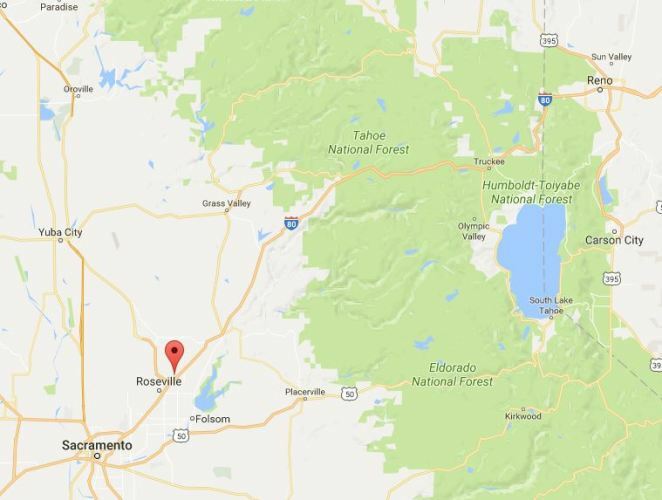 This week Cracker Barrel has again been in the news in the Sacramento area. 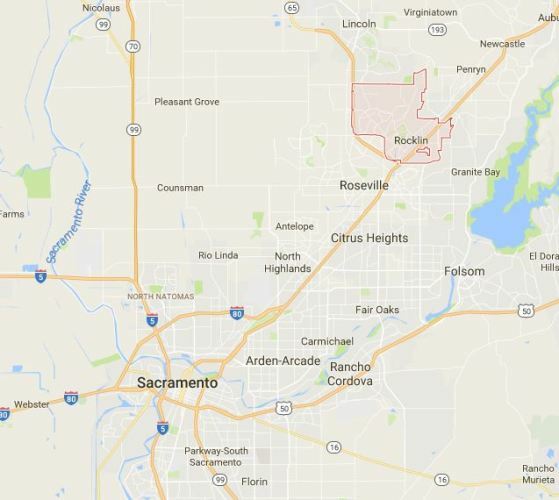 Back in August 2017 I wrote a post about a proposed Cracker Barrel in Rocklin. This had come just after Cracker Barrel had announced they would open a location in the Sacramento area. However, the announcement was eventually found to be about the Cracker Barrel that opened on Howe Avenue last year. This week it was announced that ground has been broken for construction of the Cracker Barrel in Rocklin. 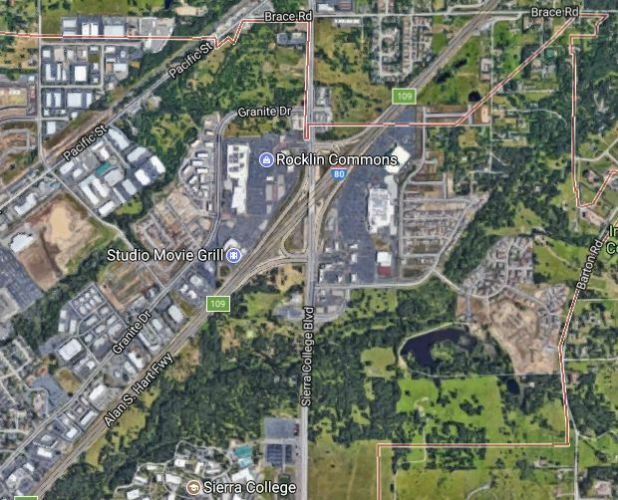 The Cracker Barrel will be part of a development south of Interstate 80 and west of Sierra College Boulevard. 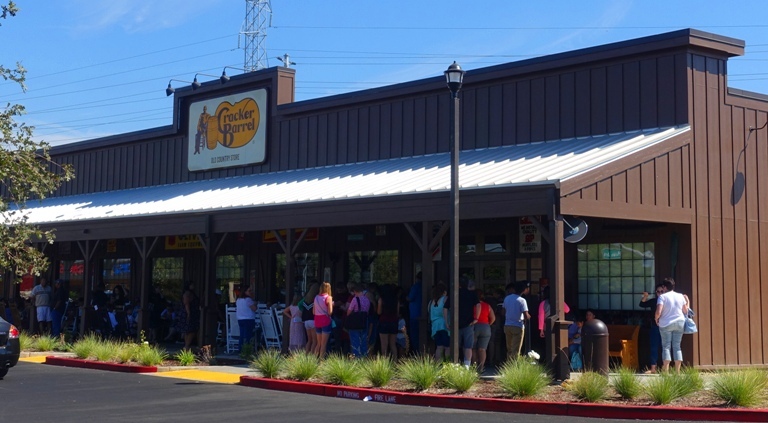 The Rocklin Cracker Barrel is well located for travelers as it is on the route from Sacramento to Reno. Also in the news this week is the announcement that the Cracker Barrel in Rialto will open on May 13th. 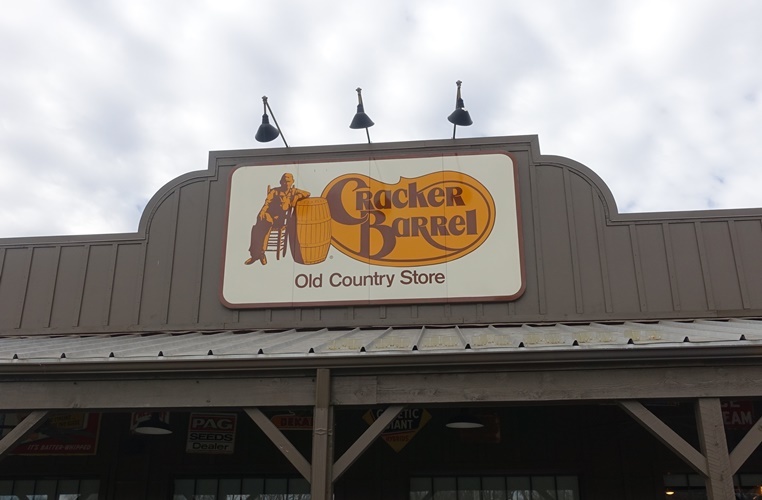 The Rialto location will be the fourth Cracker Barrel in California. Hopefully we will find out soon where more North California locations will be opened. This entry was posted in California, Food, Travel and tagged Comfort Food, Cracker Barrel, Reno, restaurants, Rialto, Rocklin California, Sacramento. Bookmark the permalink.